Since February 7, wide-spread and violent protests have swept across Haiti. Though it started in Port-au-Prince last week, the protests have roots that go back to protests last year related to gasoline prices, and now thousands of protesters gather throughout the country, even in rural towns. Citing, “A worsening economic crisis that has led to a drop in living standards, inflation at around 15 per cent, a growing national deficit, and allegations of corruption leveled at President Jovenel Moise, before he took office,” (source here) protesters have taken to the streets. It is their goal to cease all function of the country to draw attention to the frustration of the economic reality for much of the population and make President Moise resign. In particular, accusations that President Moise mismanaged or appropriated funds from the Venezuelan Petrocaribe fund, are at the root of the unrest. The Petrocaribe fund is supposed to assist with rebuilding in Port-au-Prince and provide below-market oil. Current protests are violent and there have been reports of burning tires blocking streets, looting of shops, and stoning of homes, businesses, and President Moise’s home. Schools across the country, including L’ecole de la Grace are closed, as well as businesses and public transportation. Our board had planned to travel to Haiti this week to meet with the Caneille community and work with students and parents, but we cancelled the trip on Sunday due to security concerns. You can stay informed as a concerned community member. Following the news shapes our opinions and perspectives so it is essential to read from multiple news sources and support media outlets that favor factual reporting over sensationalism. You can learn more about the protest in this two-minute video from Al Jazeera and this article from the Miami Herald. When alarming news stories blimp on to one’s radar, it can leave one with a negative and partial impression. 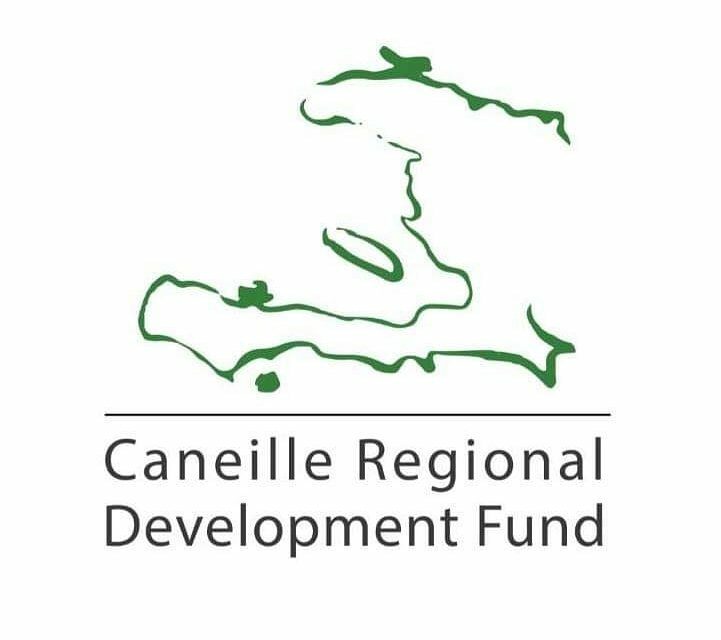 If you are connected to the Caneille community through CRDF, or you are involved with another organization based in Haiti, tell you friends and family about your positive experiences with Haiti and help tell the complicated story of its history and people. Further, when leaders and lawmakers promote negative stereotypes of Haiti, their words will not gain traction if we are invested in and care to understand the humanity of Haiti. The best way to help the Haitian people is to walk with them in consistent friendship, whether you are passionate about increasing accessibility of healthcare, partnering with us to provide education to those in need, or financing micro-loans to small entrepreneurs. The protests are the result and proof of larger problems in Haiti, and we can all play our part to make a difference.